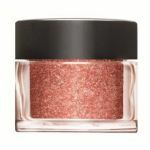 Additives, an eye-opening collection of pure pigments, pigment effects and effects. 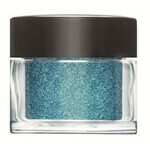 Blend Additives into any CND sculpting powder or gel, or layer over CND Shellac. For the ultimate artistic freedom. Additives is a new generation of nail art in the making. This new technology will appeal to even the most traditional salon client. -CND Shellac - Dip a dry brush into desired Additives and then lightly apply to uncured layer of Shellac. Cure for two minutes. Apply Shellac Top Coat to seal and protect the design and cure for two minutes. 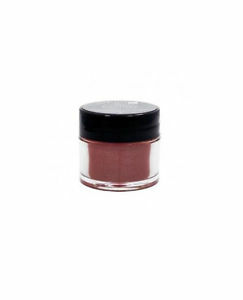 -Liquid & Powder - Add a small amount of sculpting powder and a dash of desired Additives to an empty jar. Cap the jar and shake to blend thoroughly. Never mix more than 30% Additives to any powder blend. -Gel - Add a small amount of gel to a mixing tray or jar, and a dash of desired Additives. Gently stir together using a spatula or an orange wood stick until thoroughly mixed. Use a slow, steady motion to avoid creating bubbles. Never mix more than 30% Additives to any gel blend.